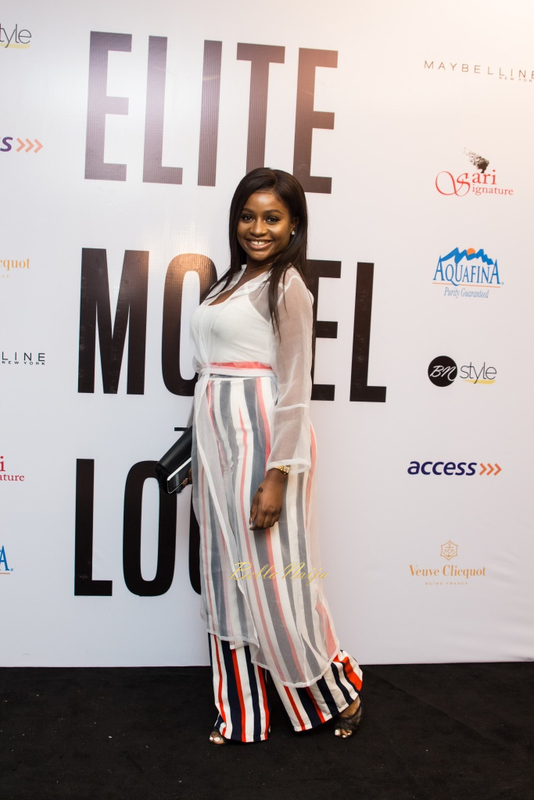 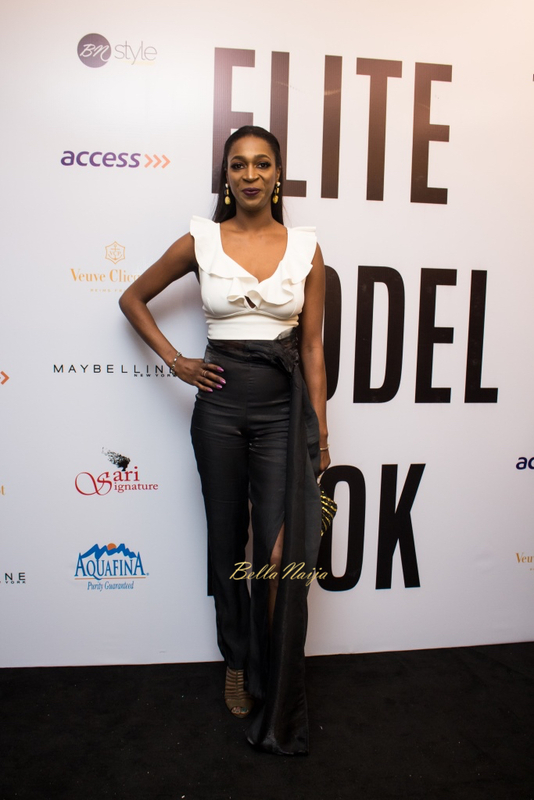 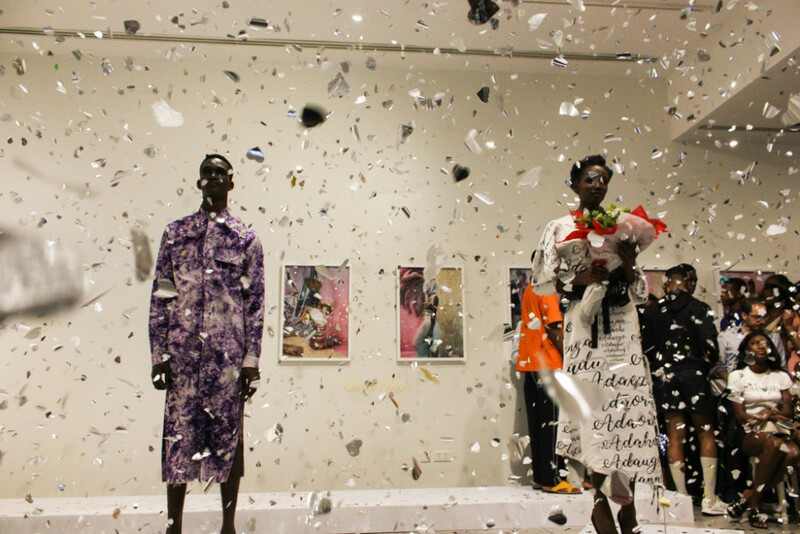 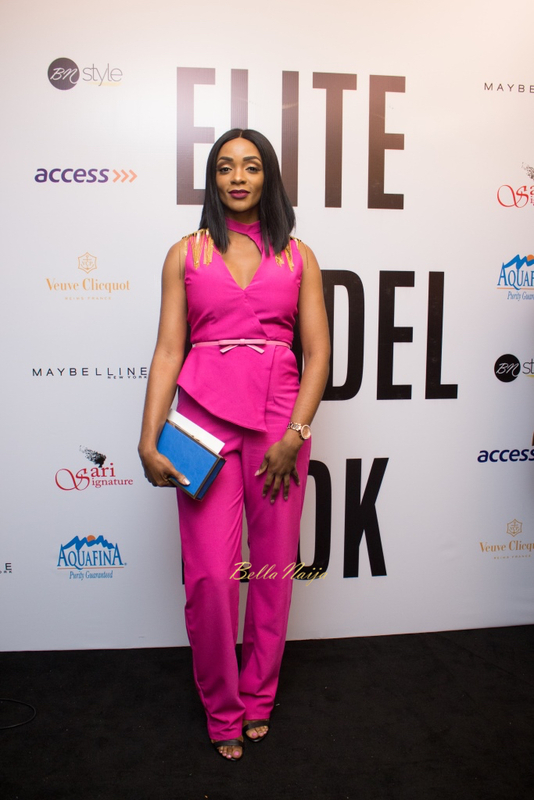 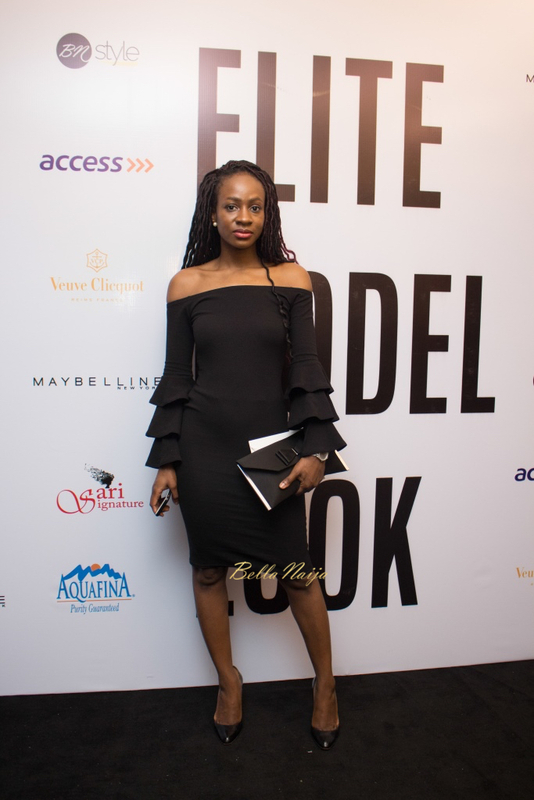 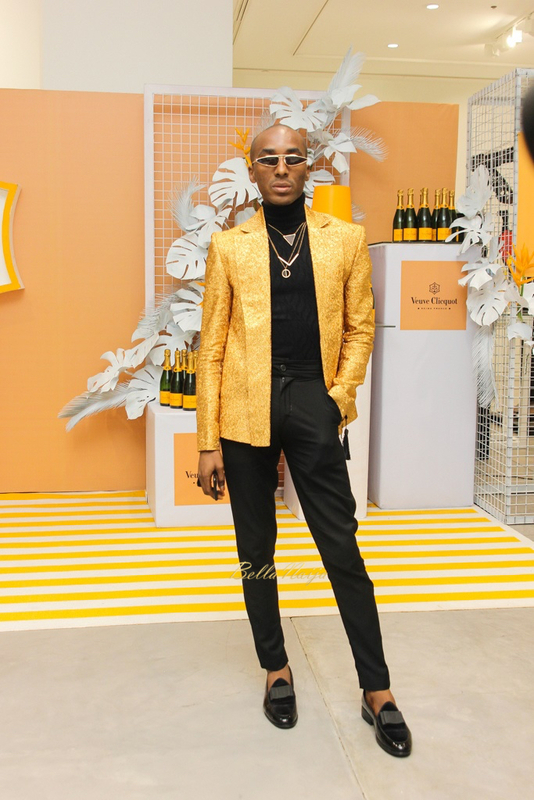 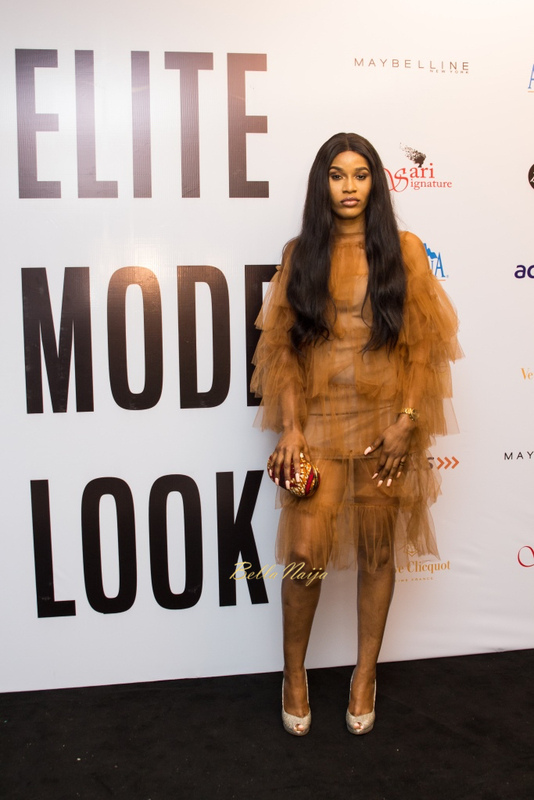 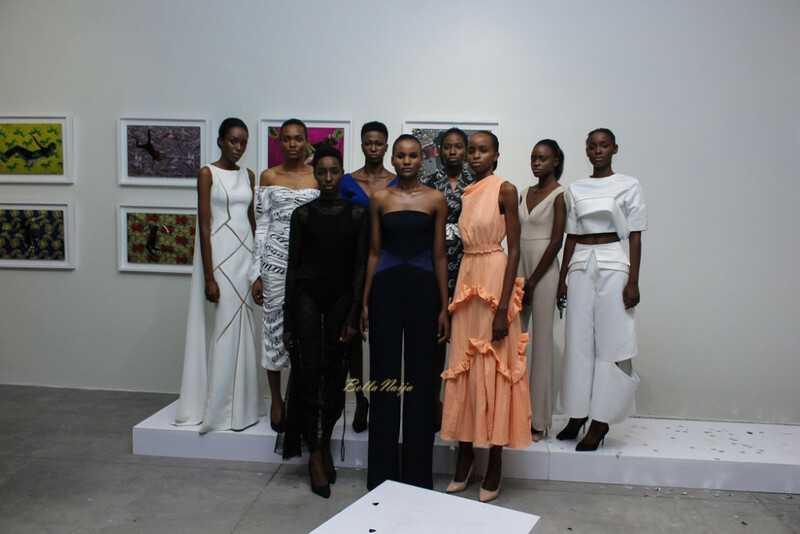 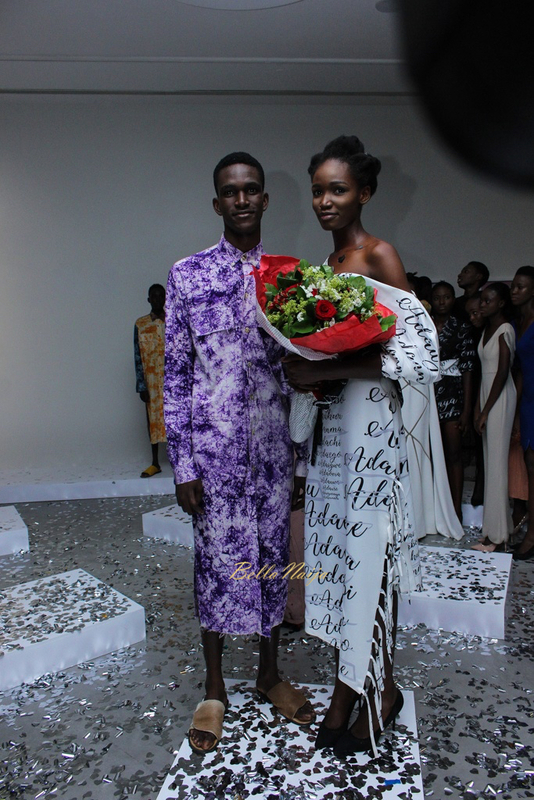 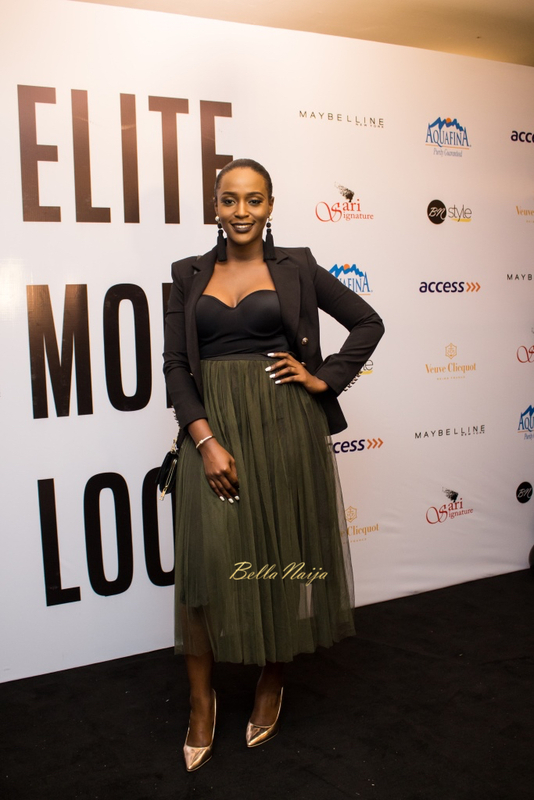 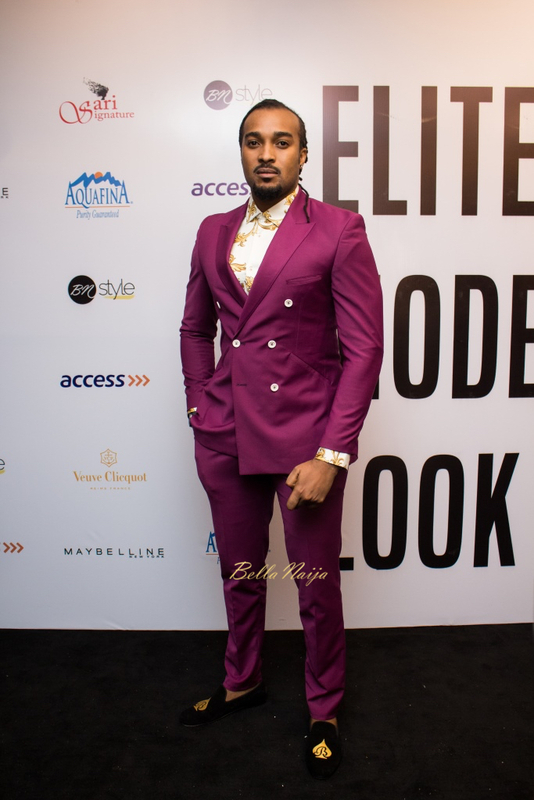 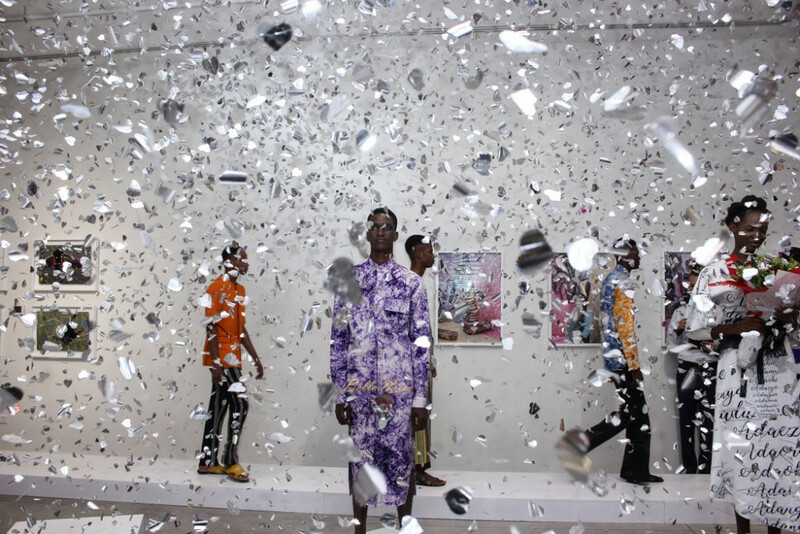 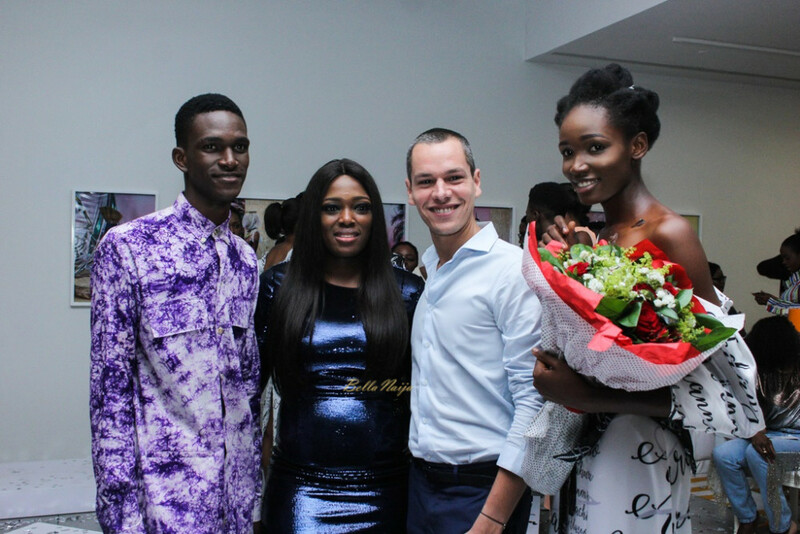 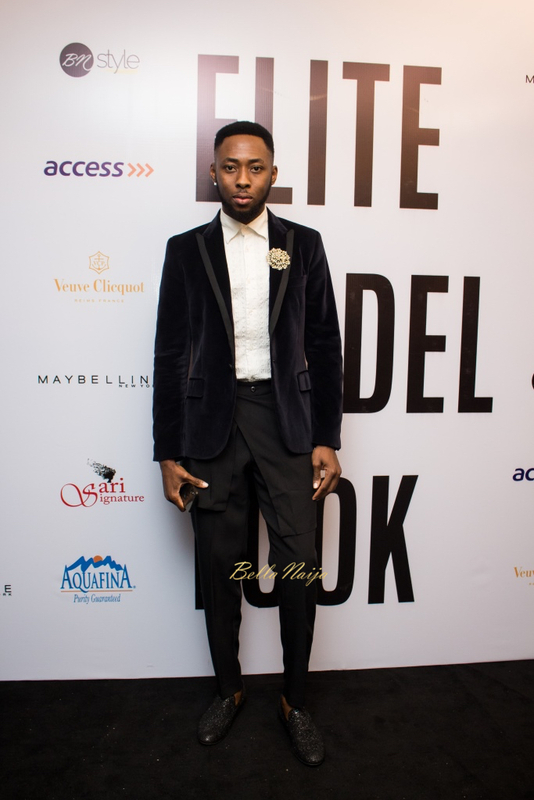 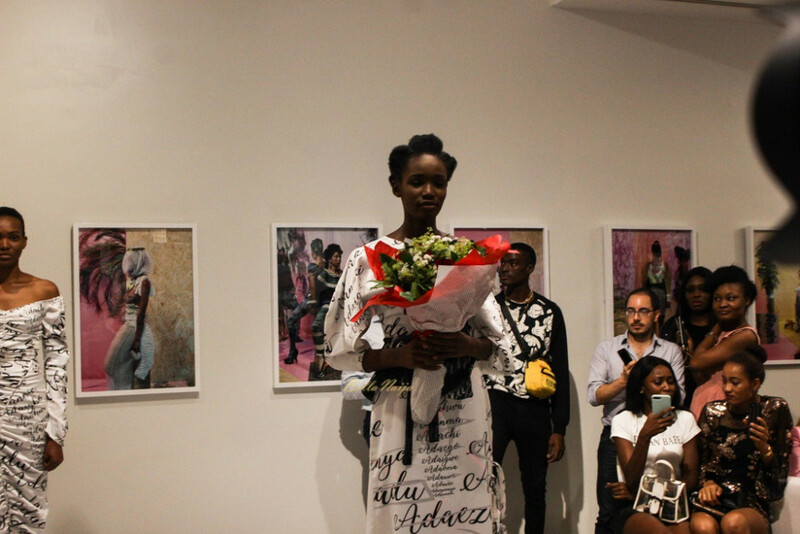 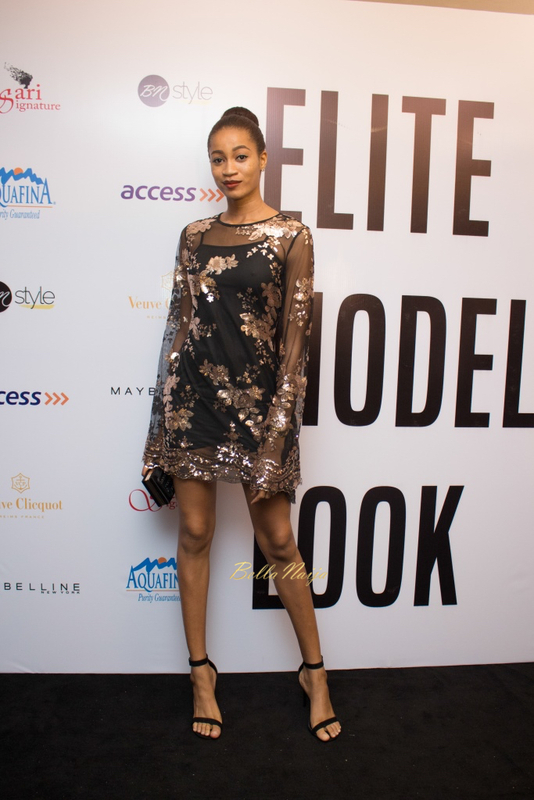 The 2018 Elite Model Look Nigeria competition held over the weekend at Art Twenty One Gallery, Victoria Island, Lagos and Olivia Edomonu and Nosarumen Awanbor emerged winners out of 1000 boys and girls who tried out for this year. 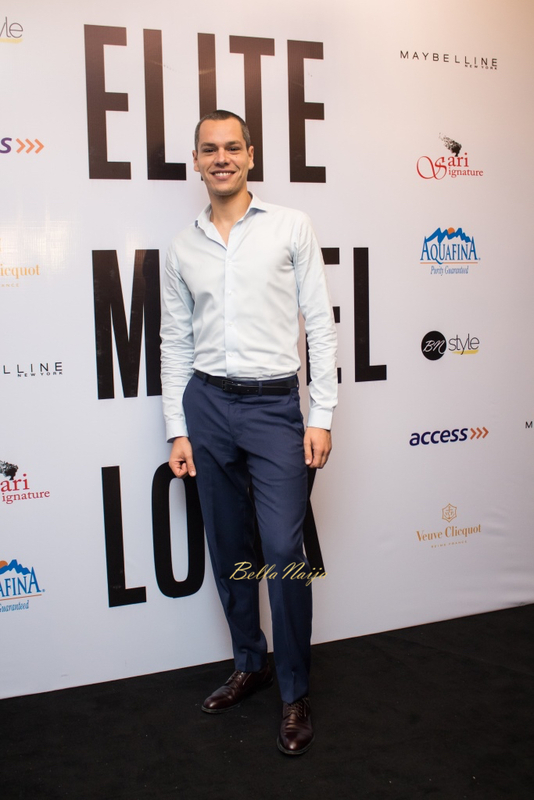 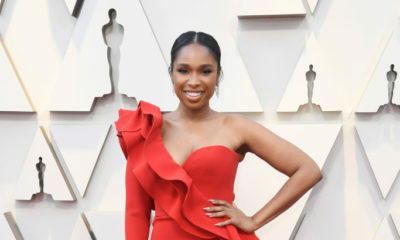 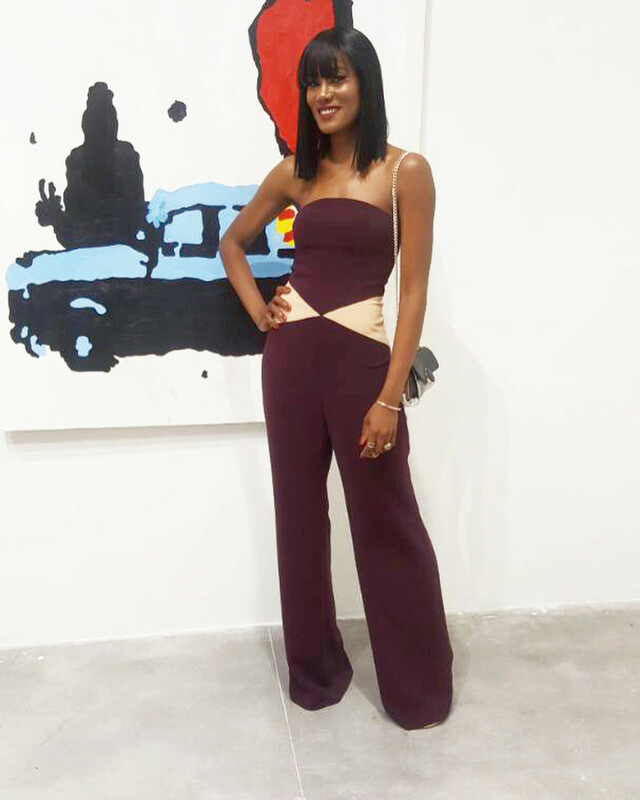 The event was attended by several fashionistas and celebrities. 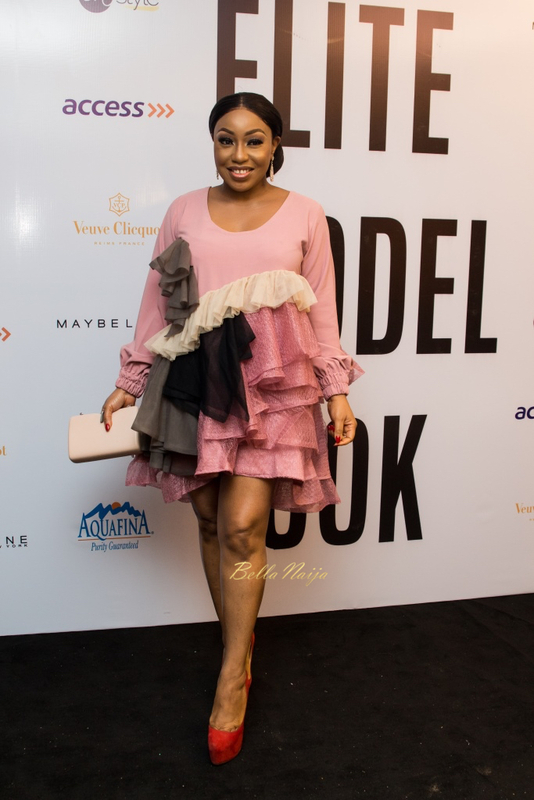 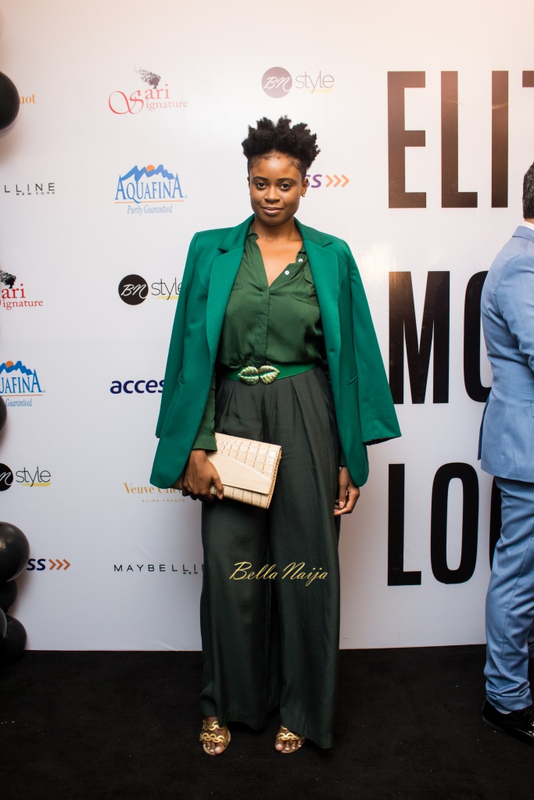 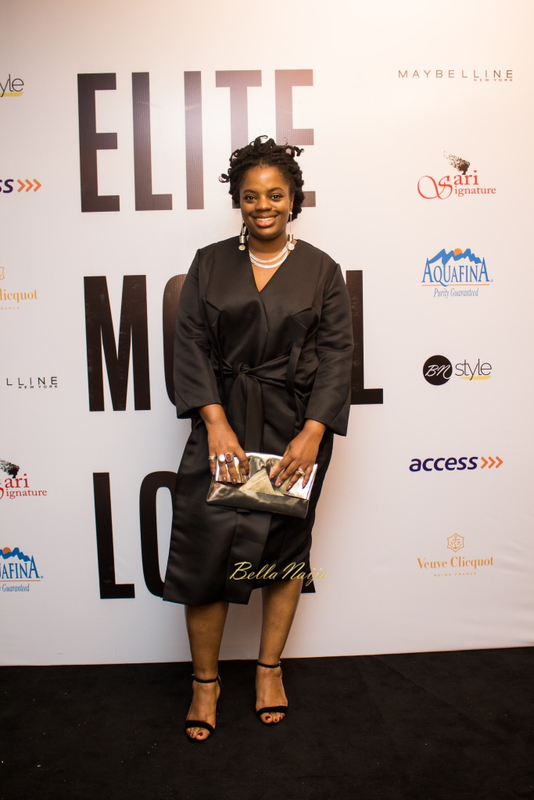 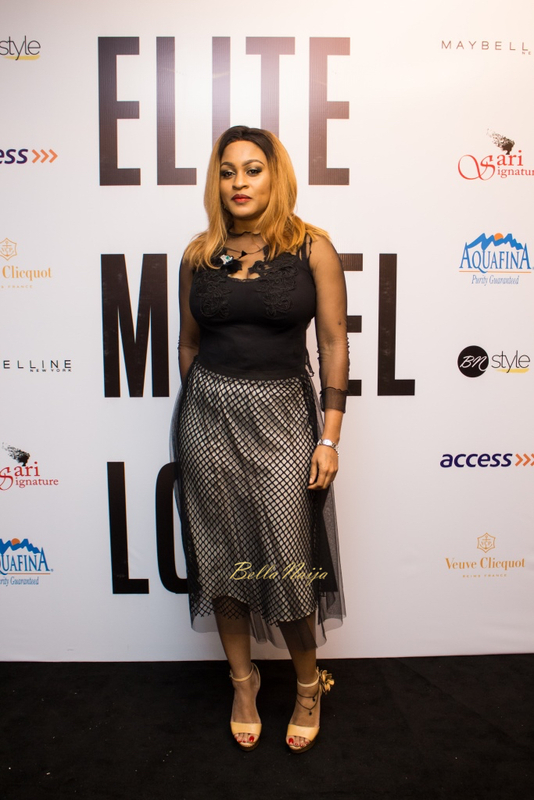 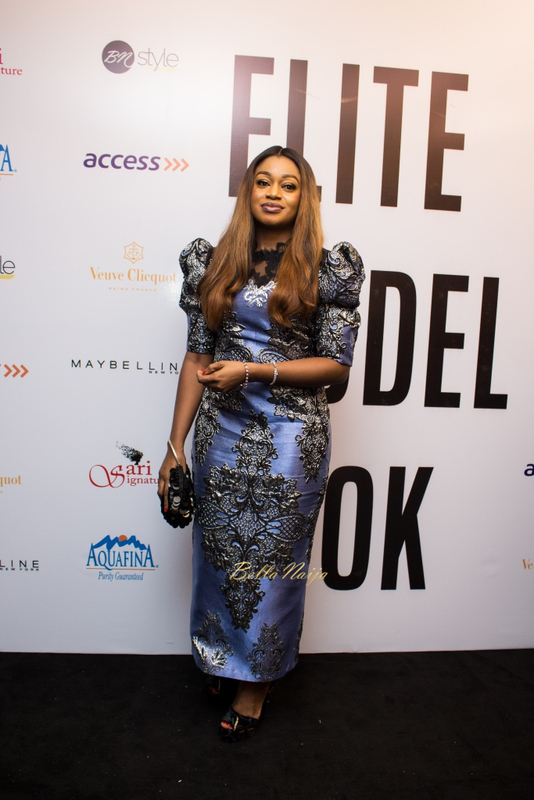 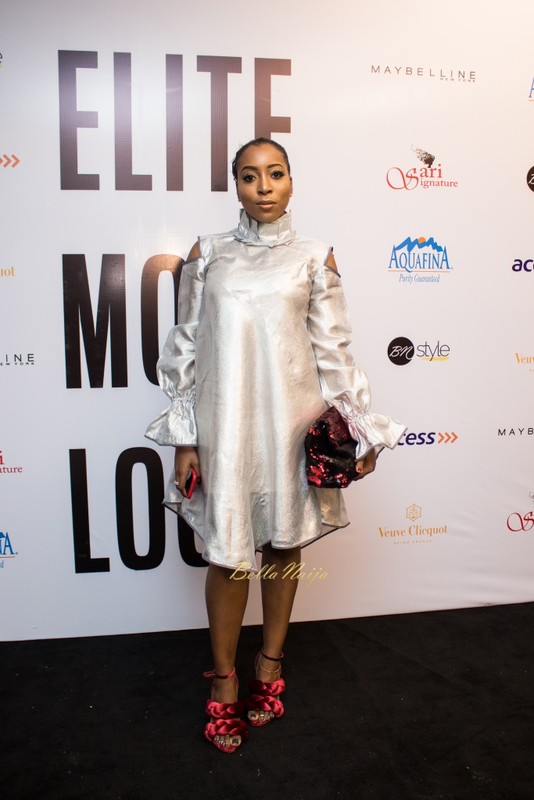 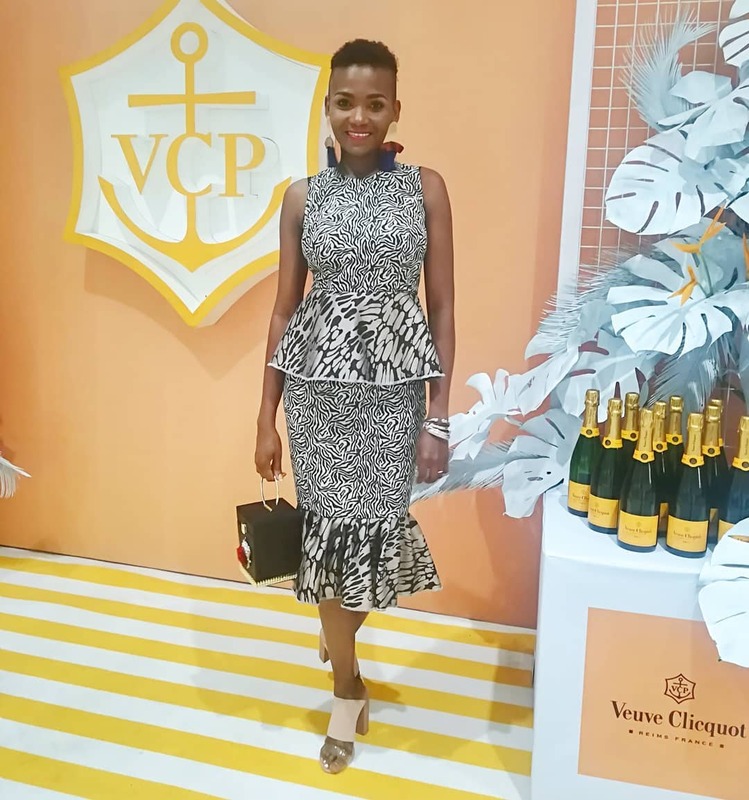 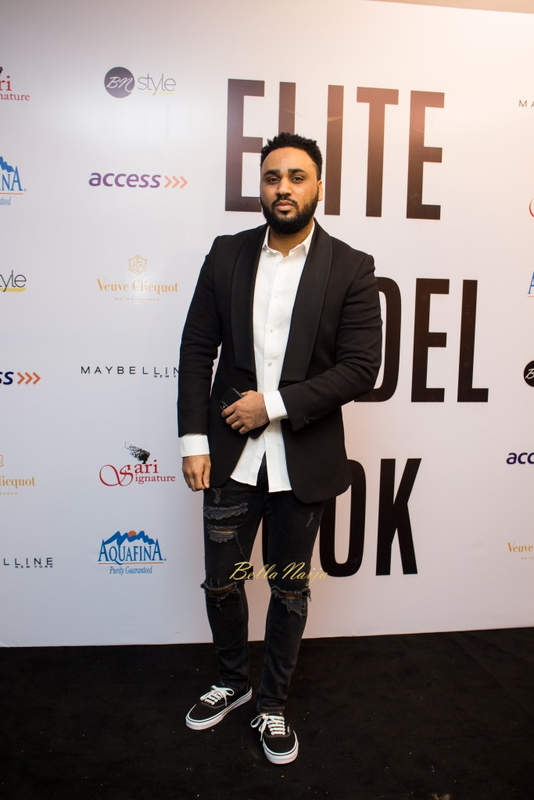 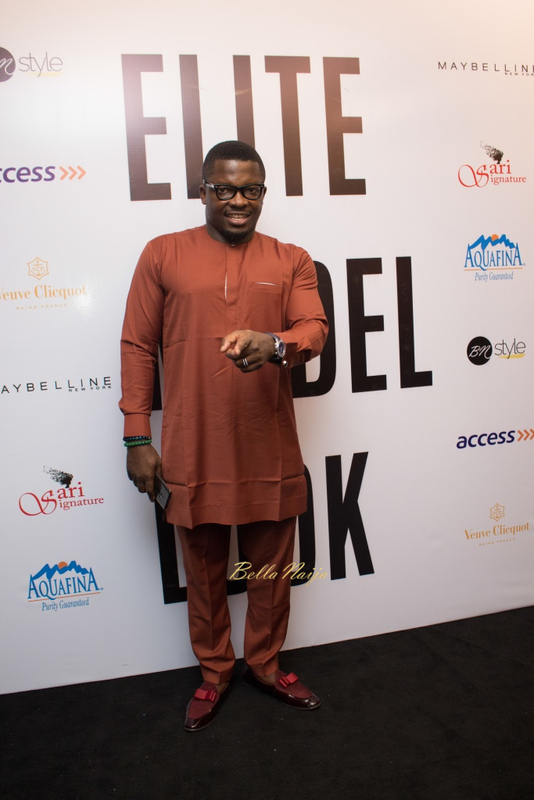 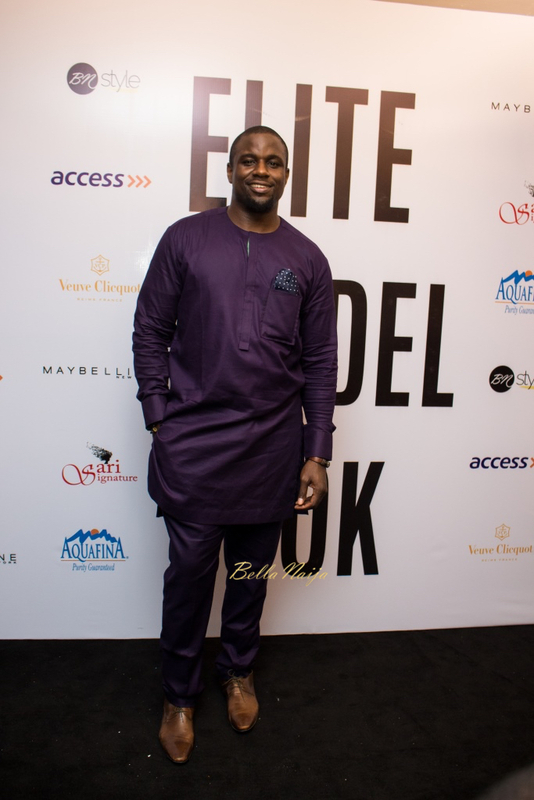 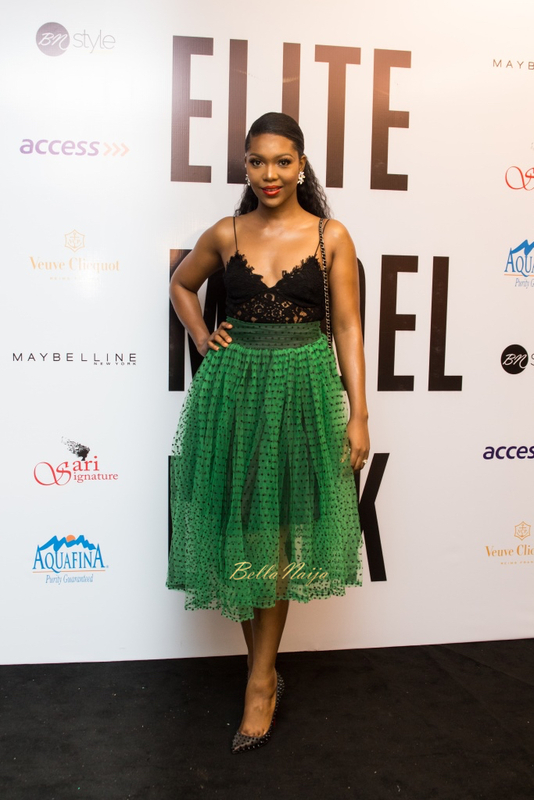 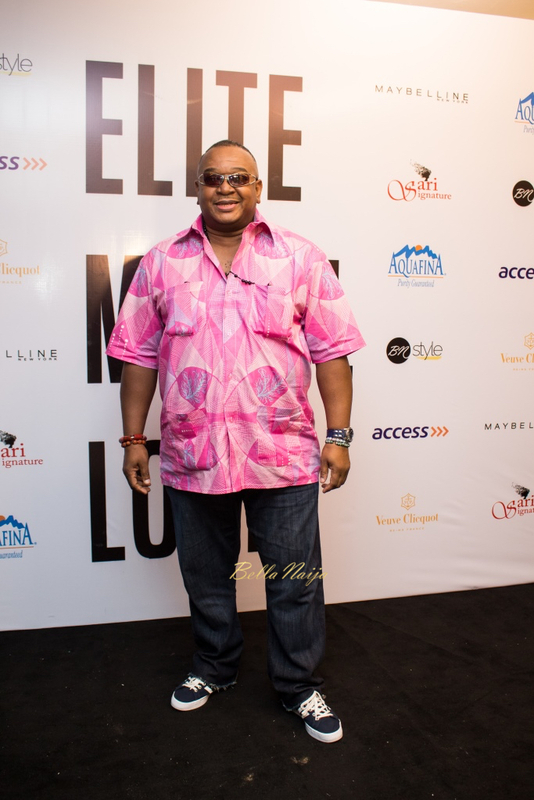 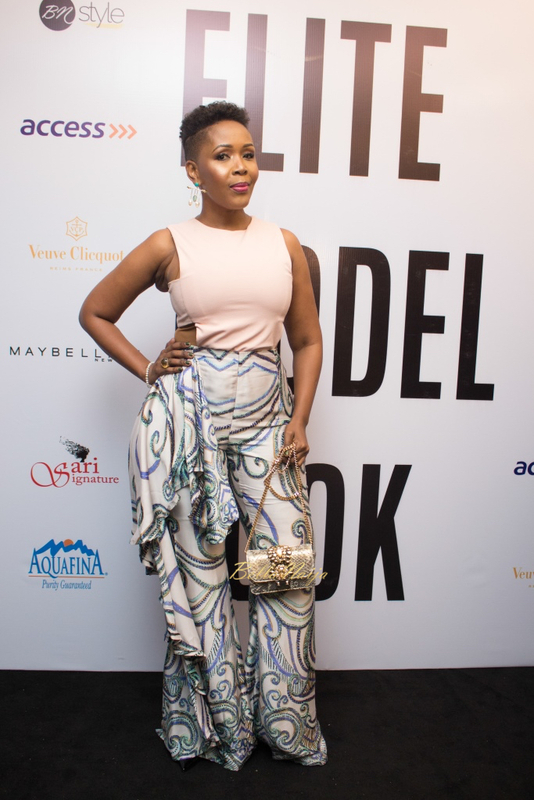 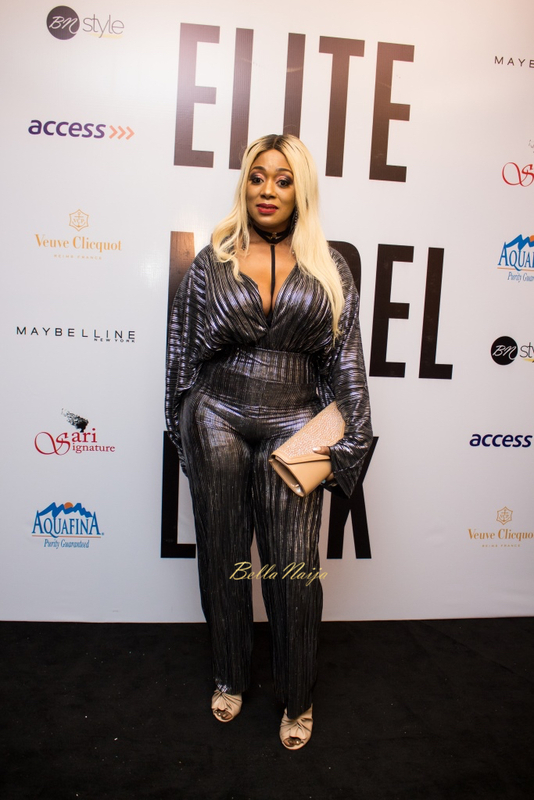 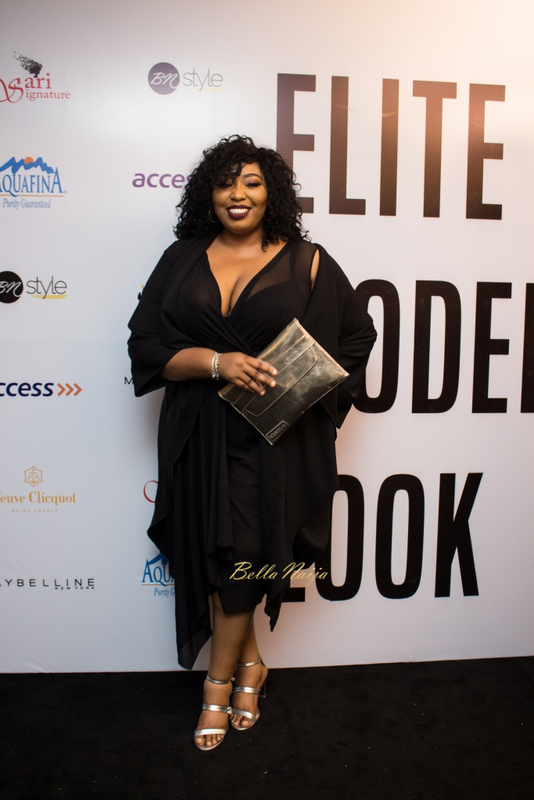 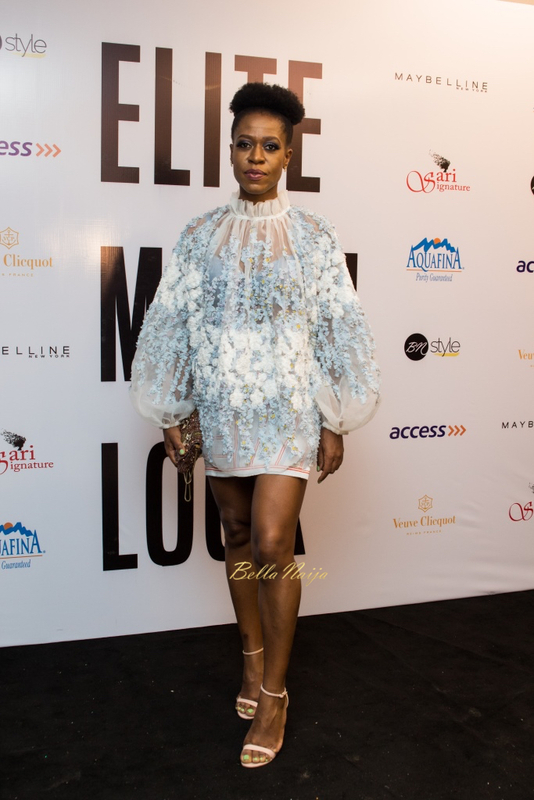 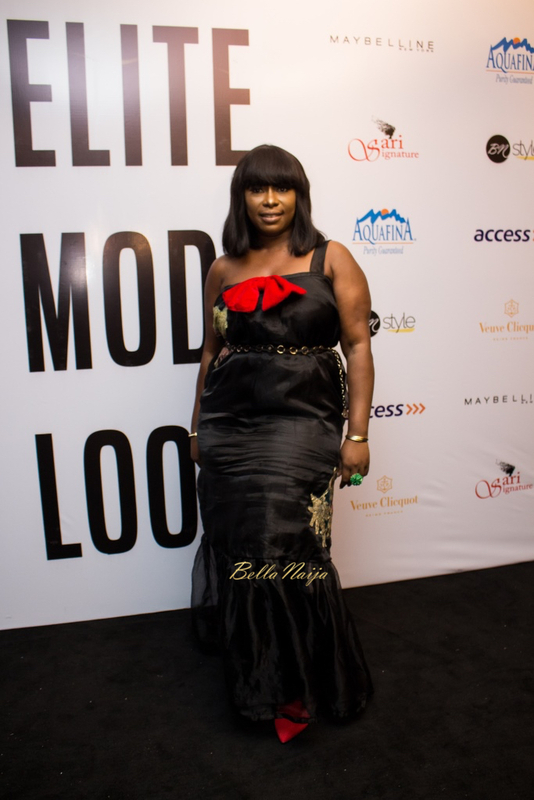 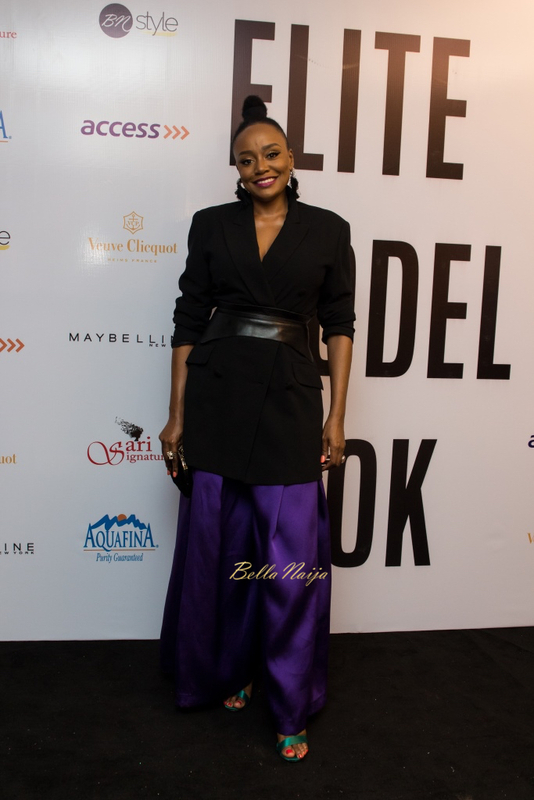 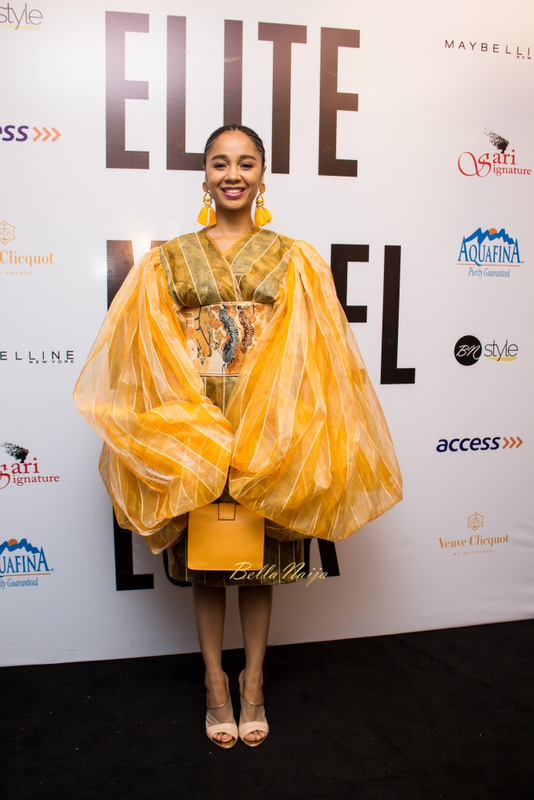 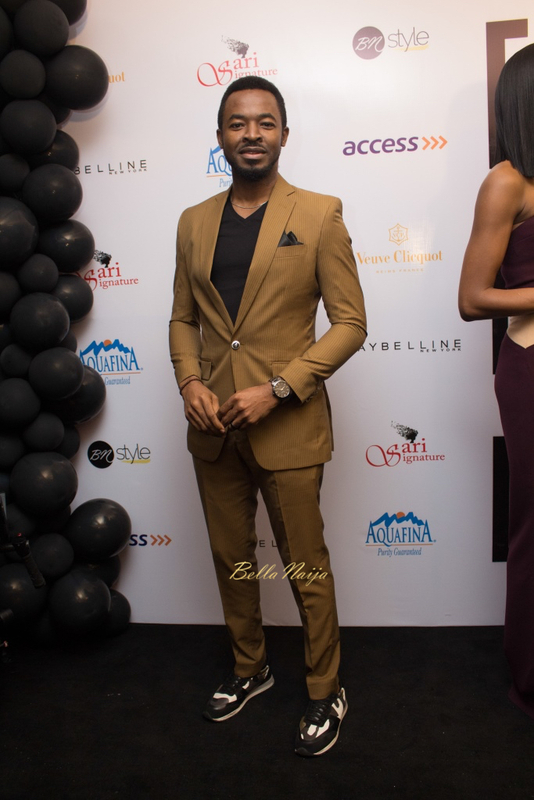 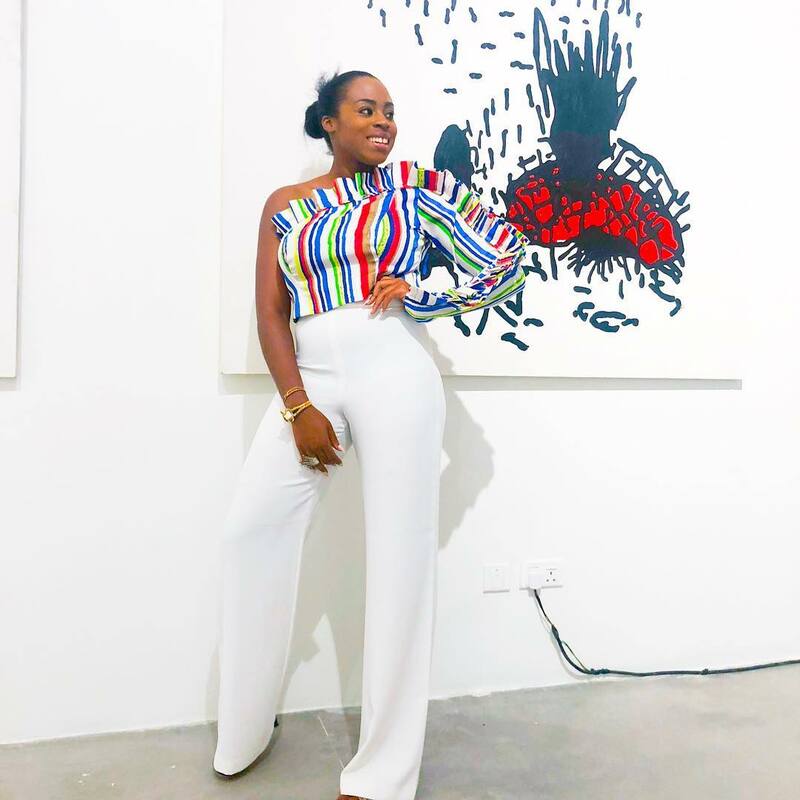 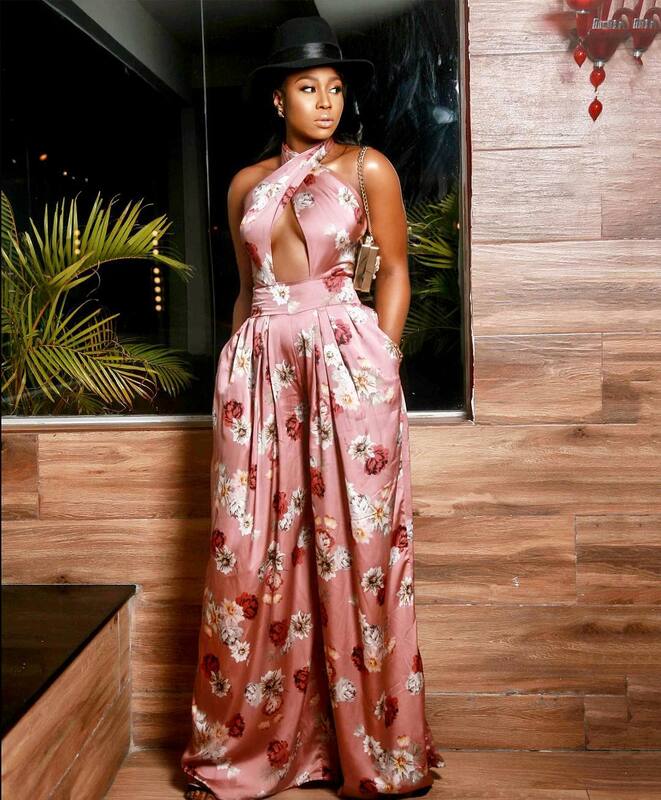 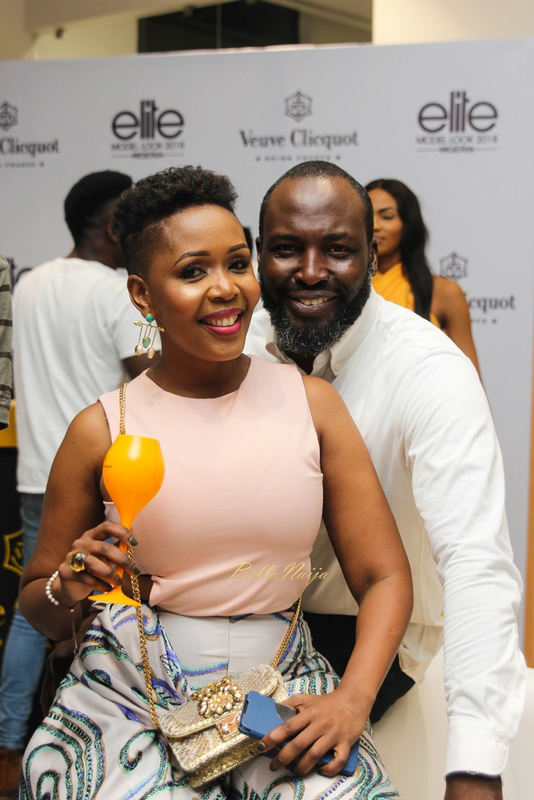 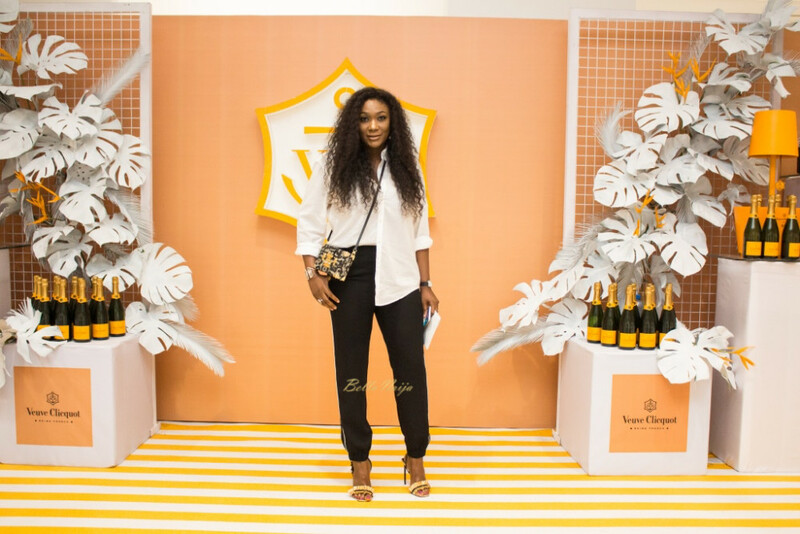 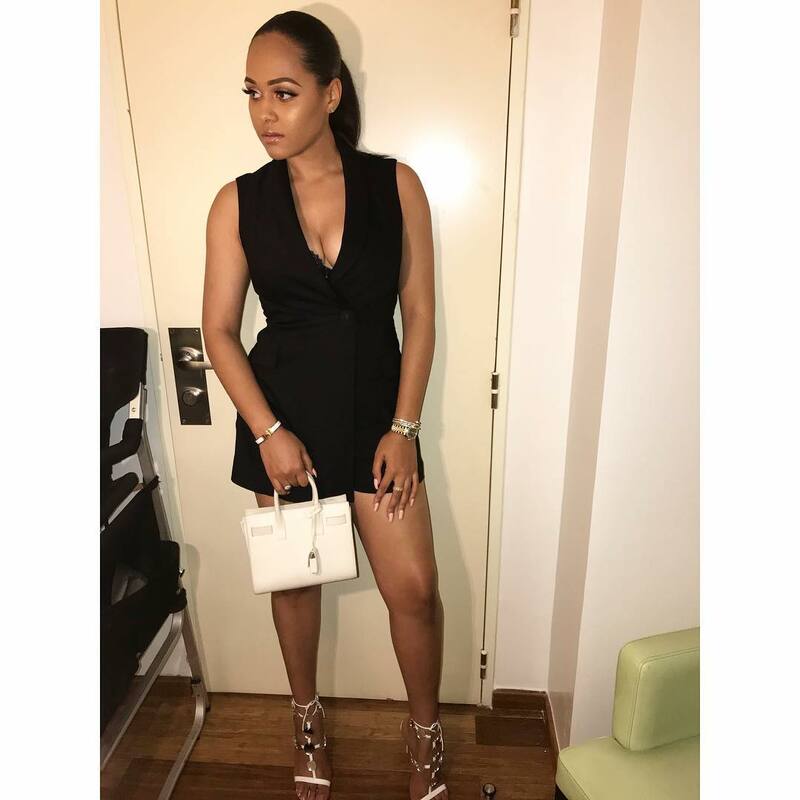 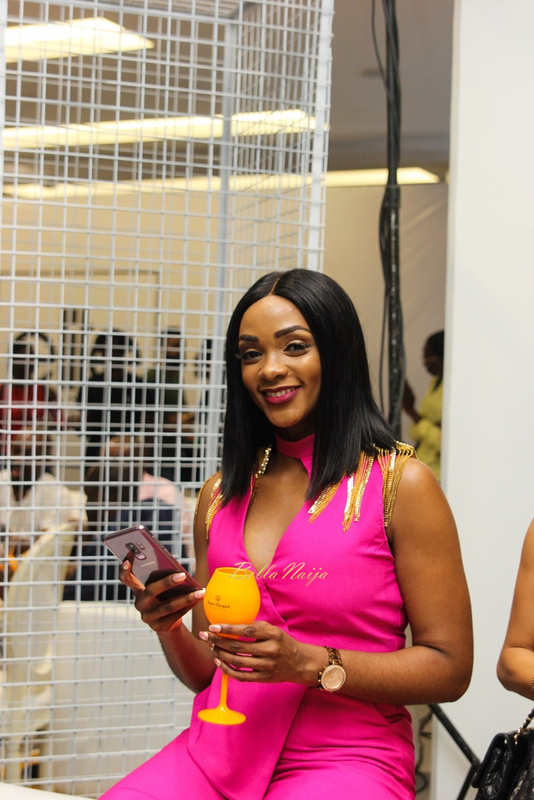 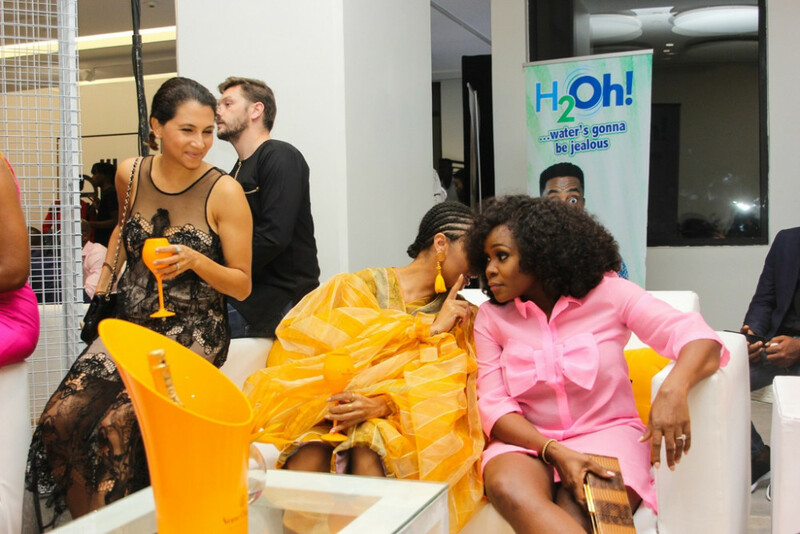 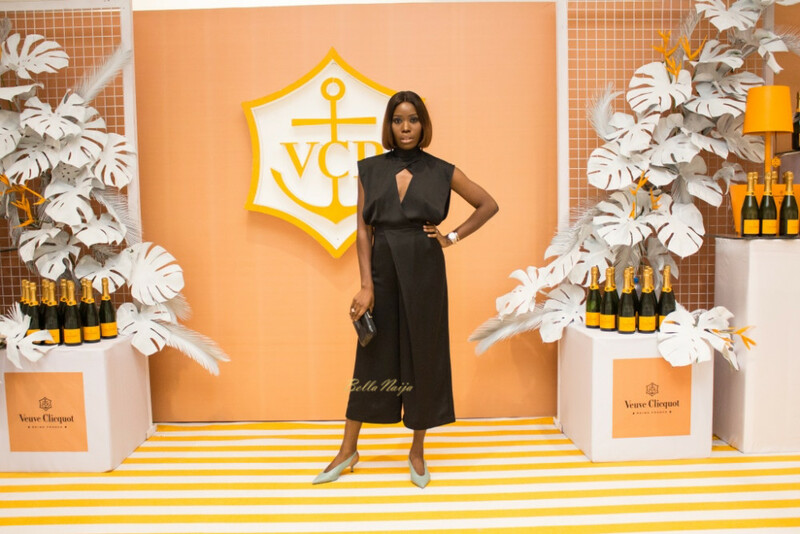 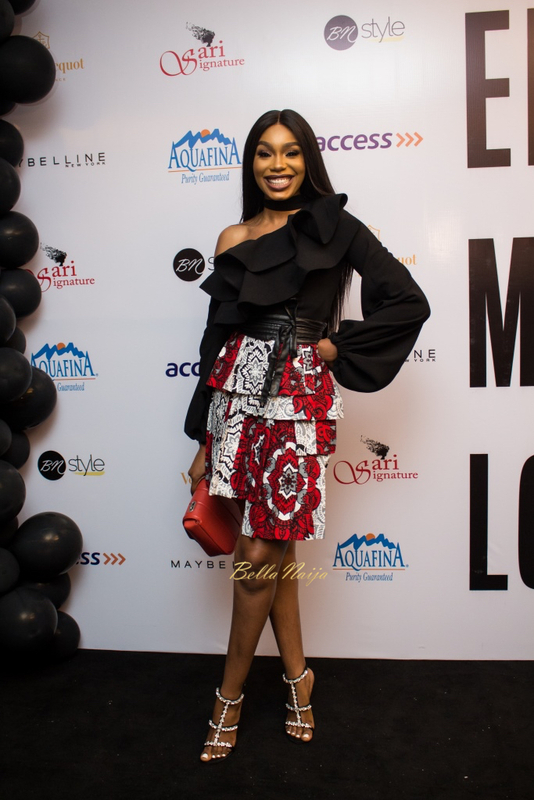 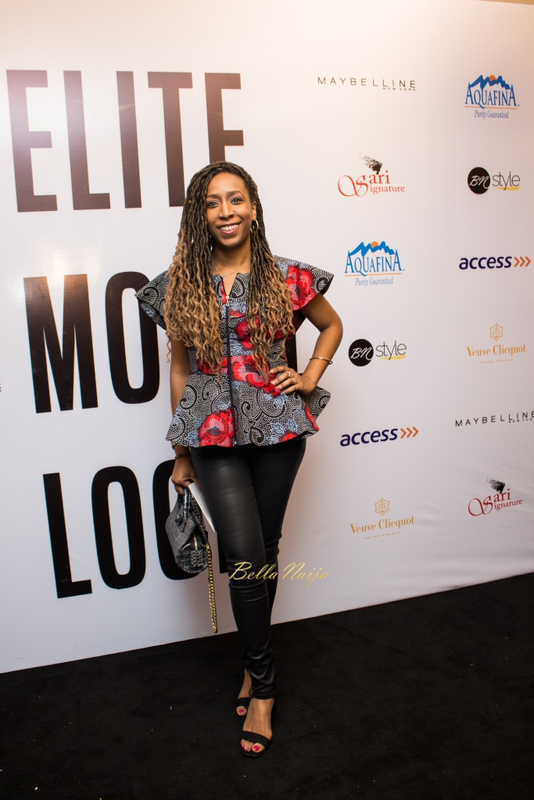 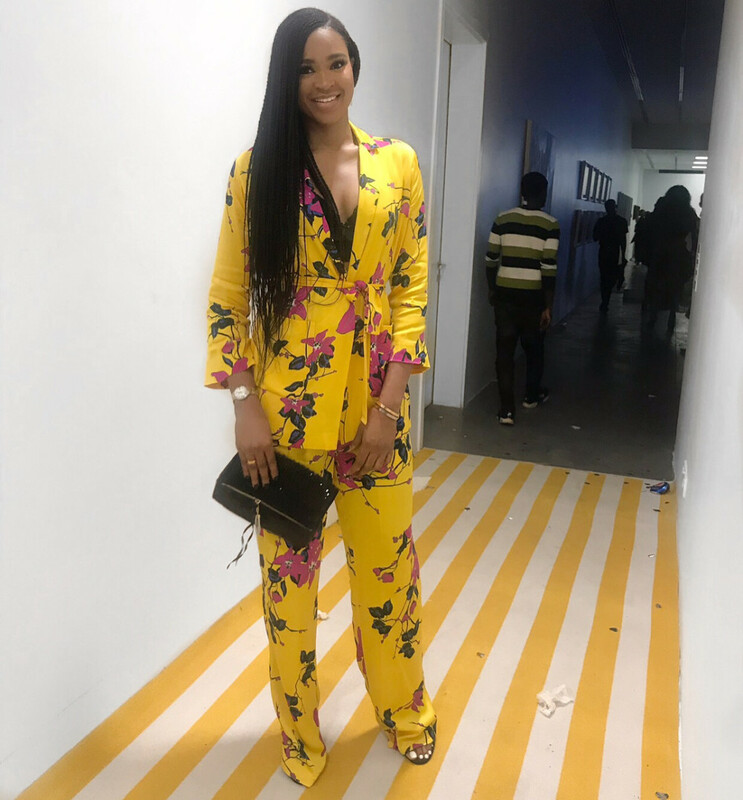 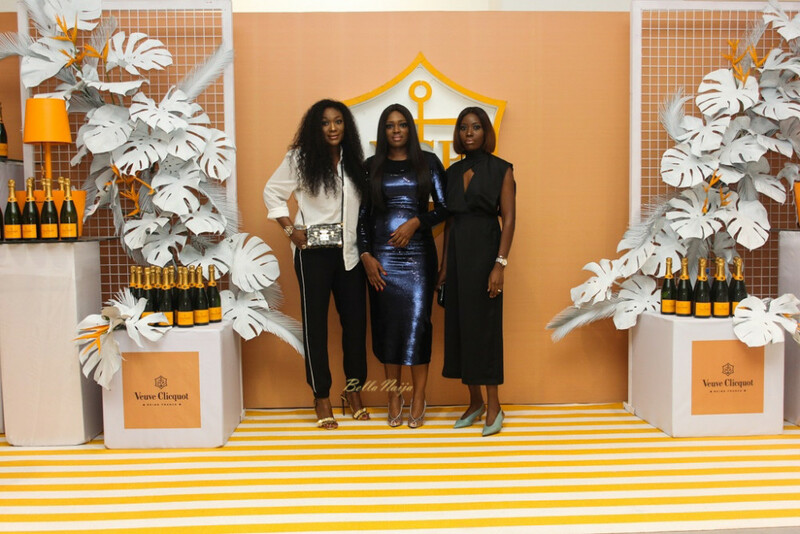 Omawumi, Rita Dominic, OC Ukeje, Mpho Laing, Bryan Okwara, Lanre DaSilva-Ajayi, Sharon Ooja, Udoka Oyeka, Michelle Dede and more were spotted at the event. 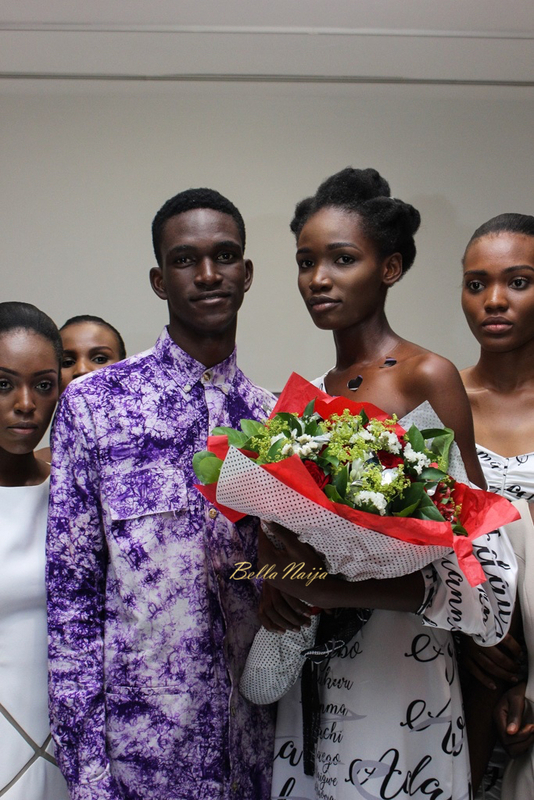 The two winners will join other National winners worldwide and will participate in the prestigious Elite Model Look World Final taking place in Europe, with hopes of following in the footsteps of Fei Fei Sun, Ruth Bell, Vittoria Ceretti, Greta Varlese, Benjamin Benedek, Mayowa Nicholas, Victor Ndigwe and Davidson Obennebo all discovered by the Elite Model Look contest and propelled to fame. 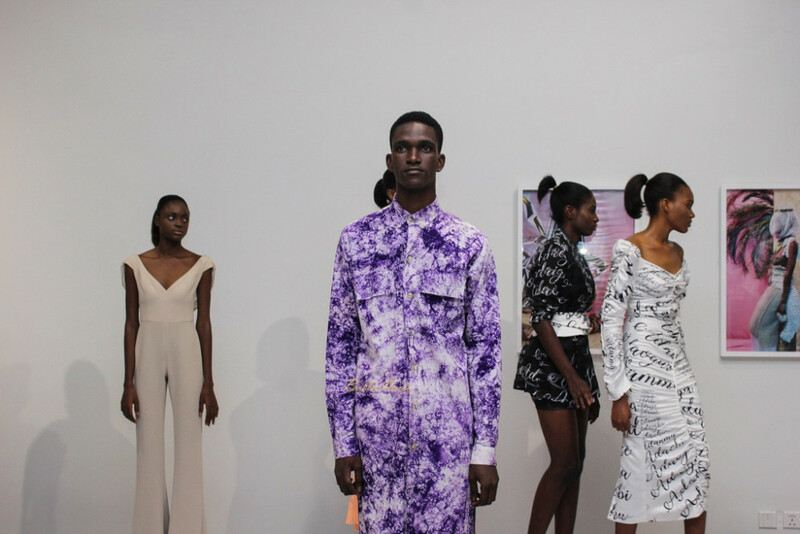 Echos of slavery- like meat on slabs, the way the male models were ‘paraded’. 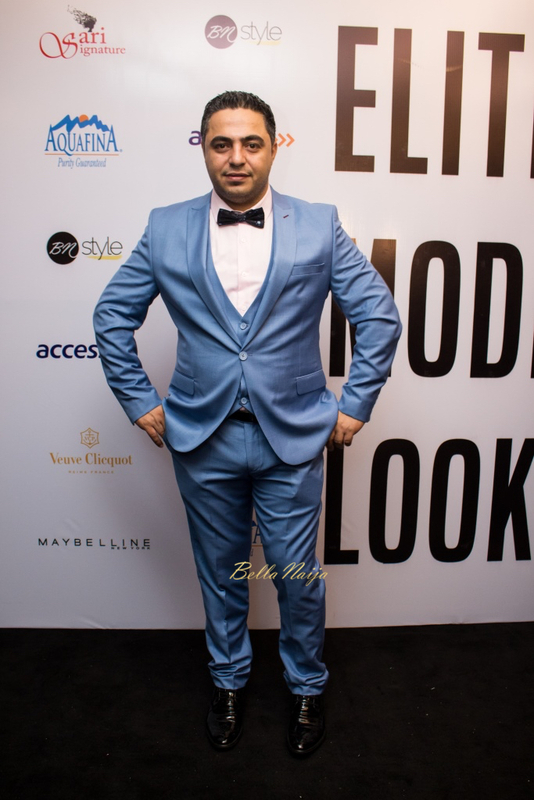 Well, if you choose to be a clothes hanger……..